Kiseki Hikaru (キセキヒカル lit., Shining Miracle) is a bonus CD sung by Aqours. 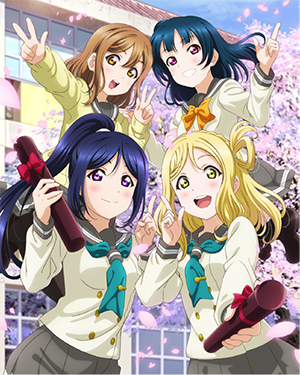 The song is featured in Love Live! Sunshine!! 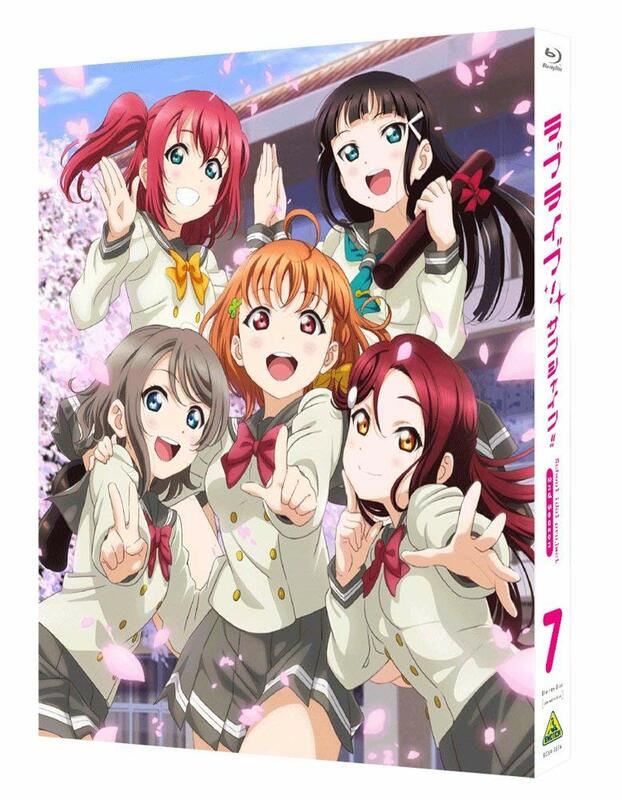 TV Anime Season 2 BD 7 as a bonus single.